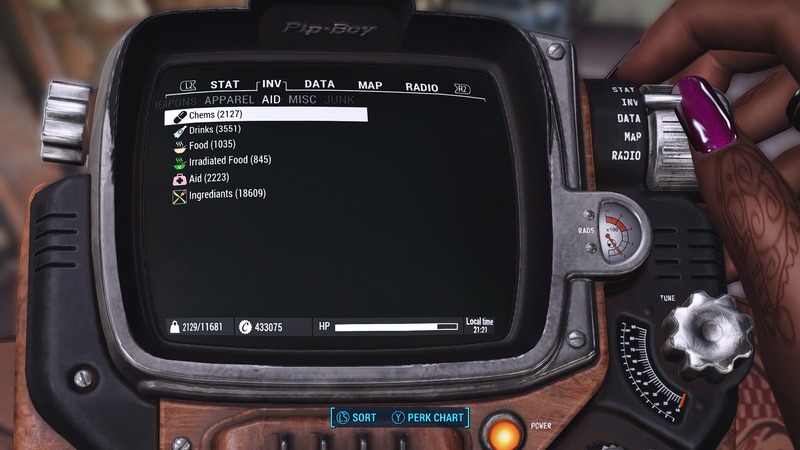 Fallout4 Nexus, Gambit77 - Gernash - Valdacil - Neanka - Thirdstorm - Omega9380 - Spherikal - Khaibit. 24 Feb 2019. 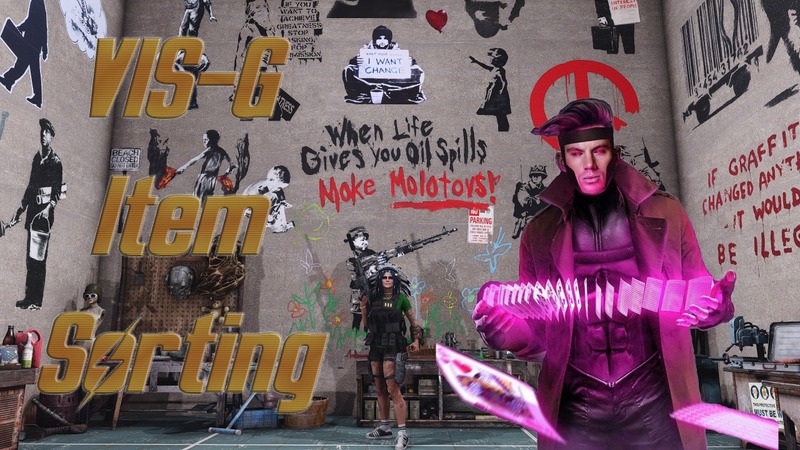 VIS-G Item Sorting. 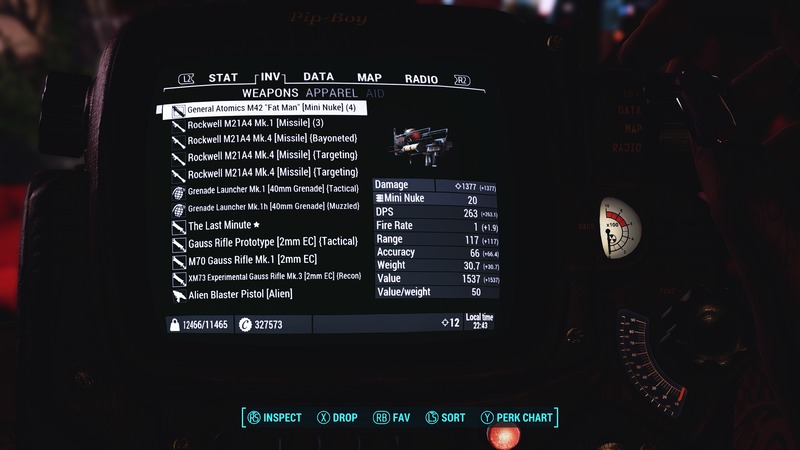 19 Jul 2018 <https://www.nexusmods.com/fallout4/mods/33383>.